Site 23PO309 is a prehistoric village site that was investigated along the Little Sac River before the creation of Stockton Reservoir by the US Army Corps of Engineers. 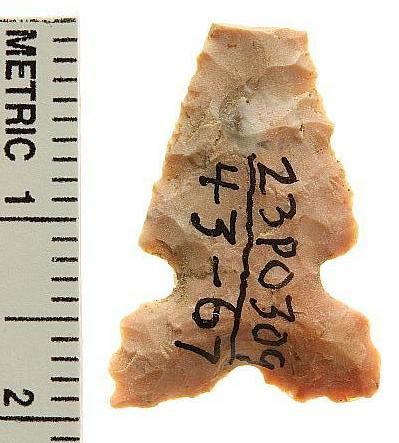 The artifacts documented at the site range from the Archaic Period, Woodland Period and Mississippi Period. 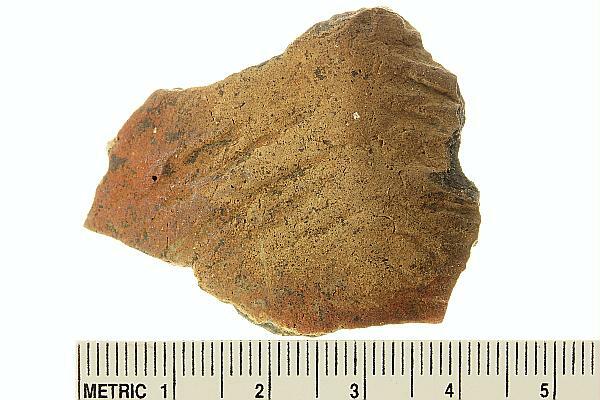 The artifacts related to the site were documented by the Veterans Curation Program in St. Louis, MO. 23PO309 was recorded with the Archaeological Survey of Missouri in 1964 by Rolland Pangborn. The rescue excavation at the site in 1967 was done by a team from the University of Missouri - Columbia under Pangborn's direction. Special thanks to the Veteran Curation Project in St. Louis for their high quality documentation of the artifacts from this site.